Woods used but not limited to cherry, mahogany, birch, cedar, apple wood, pecan, oak, fig, pine & many more. Please note these buttons are handmade from locally fallen wood, they are hand cut sanded & sealed. 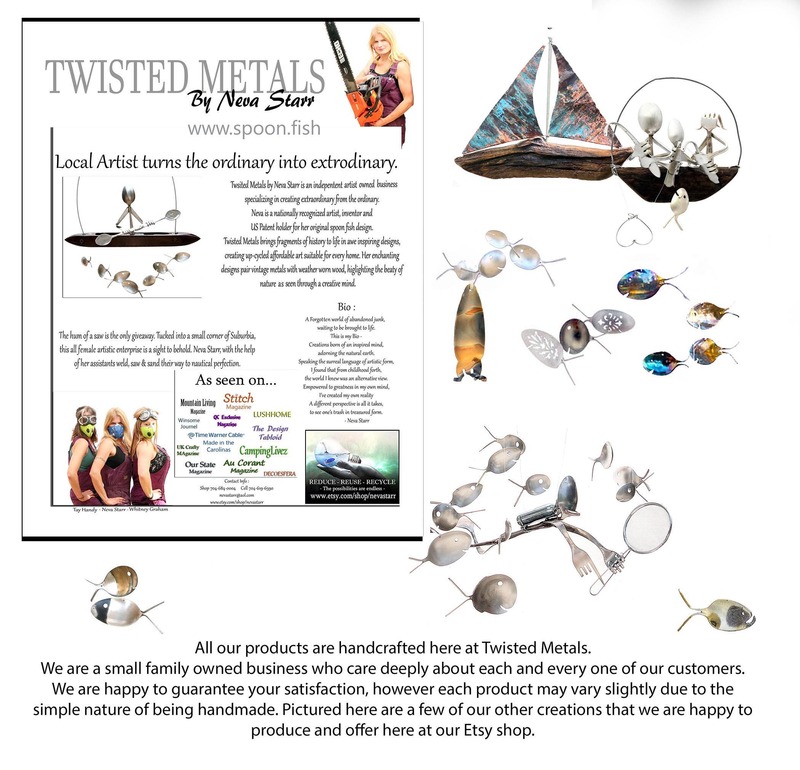 These artisan buttons are unique & add a special flair to any project. Both 2 and 4 hole buttons will be included. 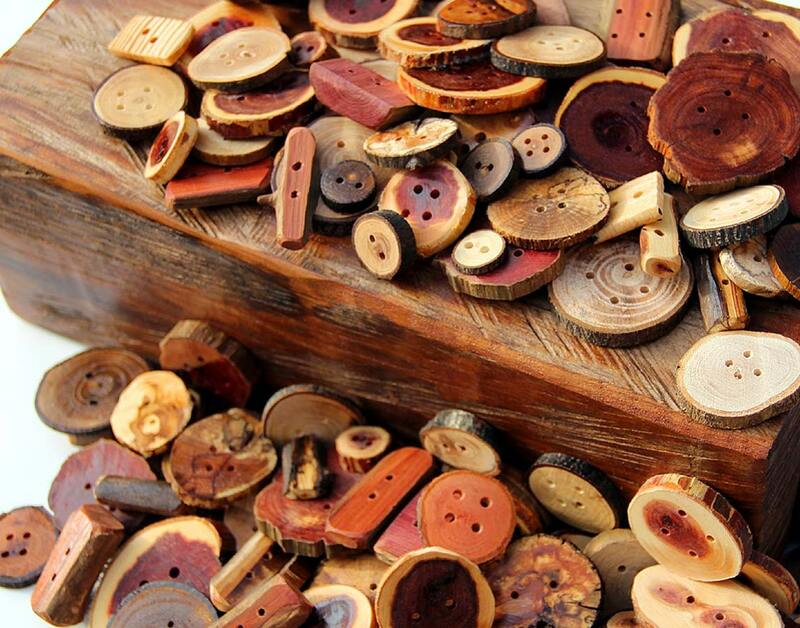 Amazing assortment of natural wood buttons. 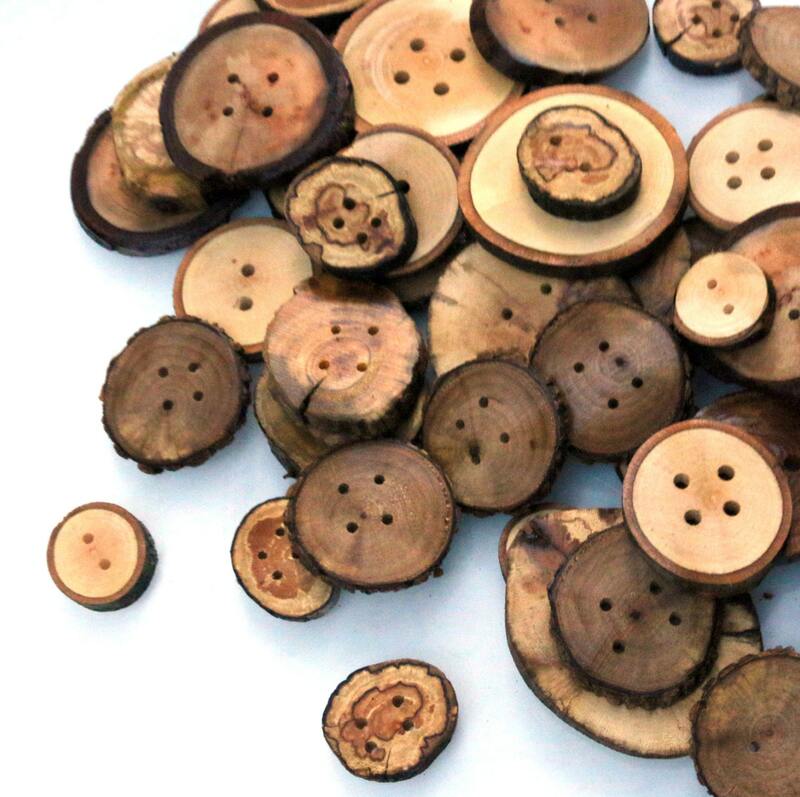 Designed with you in mind these beautiful buttons are perfect for Rustic weddings, winter sweaters and more. 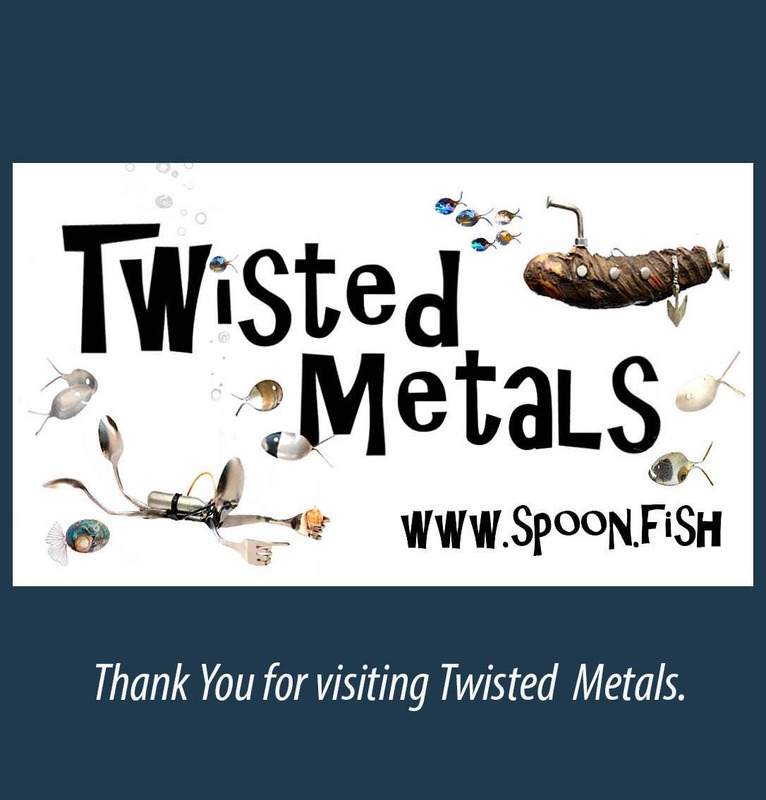 Buttons range in size from .5in to 4in. Variety of natural woods used. 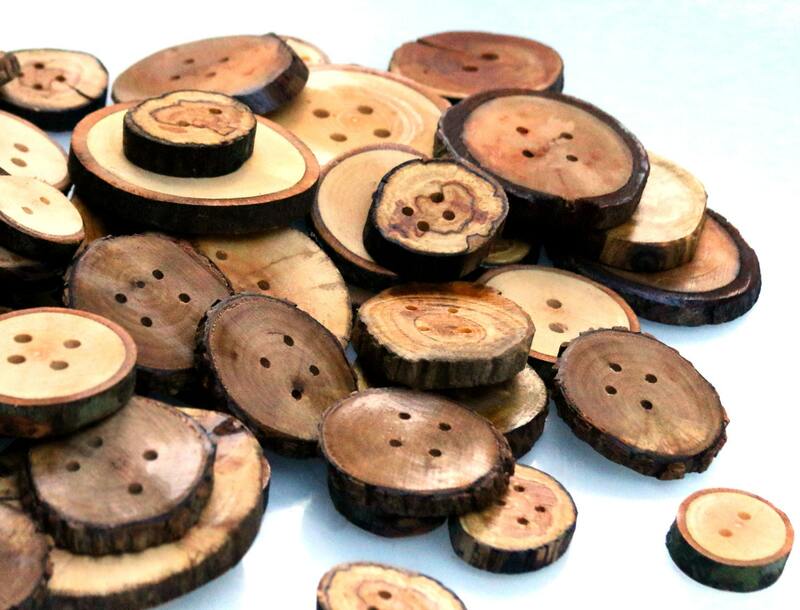 Natural tree slices circle buttons are often crafted from oak maple apple pecan hickory rose birch & more. Buttons come ready to use they are sliced sanded & sealed. Naturally fallen & harvested wood. Fully sealed & waterproofed. While hand washing is of course recommended, I must admit that for several years now I have personally thrown garments with these buttons in my washing machine & they have yet to be damaged. Diameter: varies aprox .5 - 4.5in"
2 hole and 4 hole buttons available. Mixed lots contain both. Custom requests accepted. 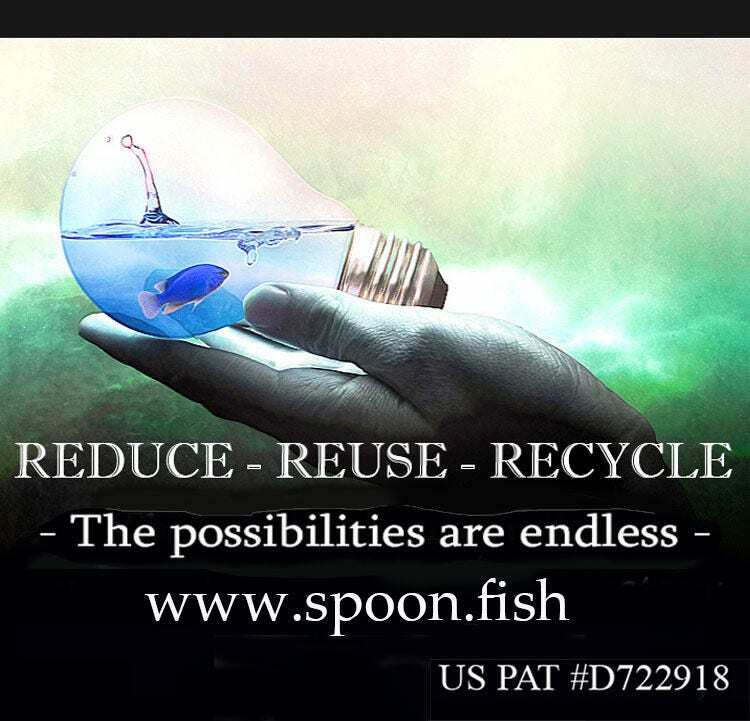 Natural organic woodworking Supplies. 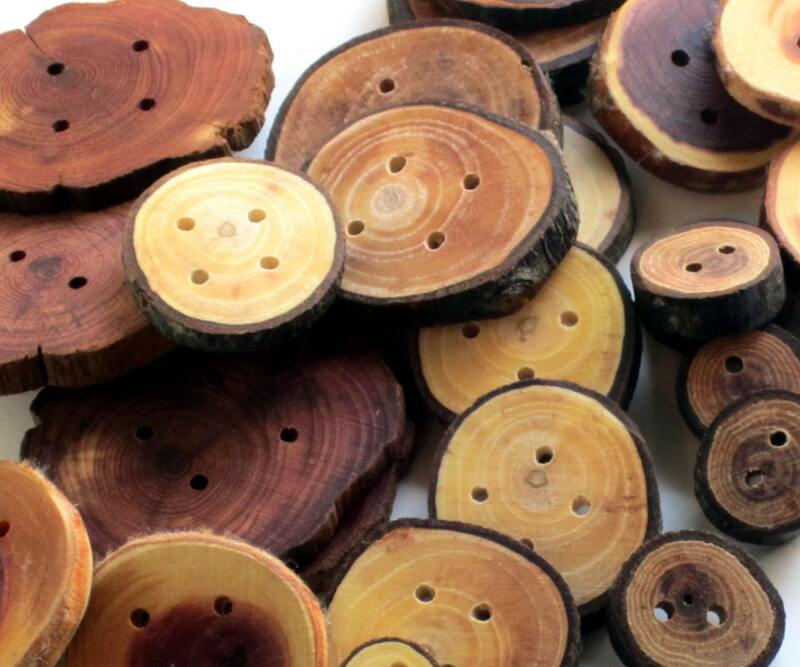 Live edge bark wood made into buttons. Hand crafted tree slice confetti. Perfect scatter for a country / rustic / farm house wedding. Small wood craft pieces. Tree ring art. Crafting Supplies & Tools for winter sewing projects. Natural Needlecraft and felting Supplies. 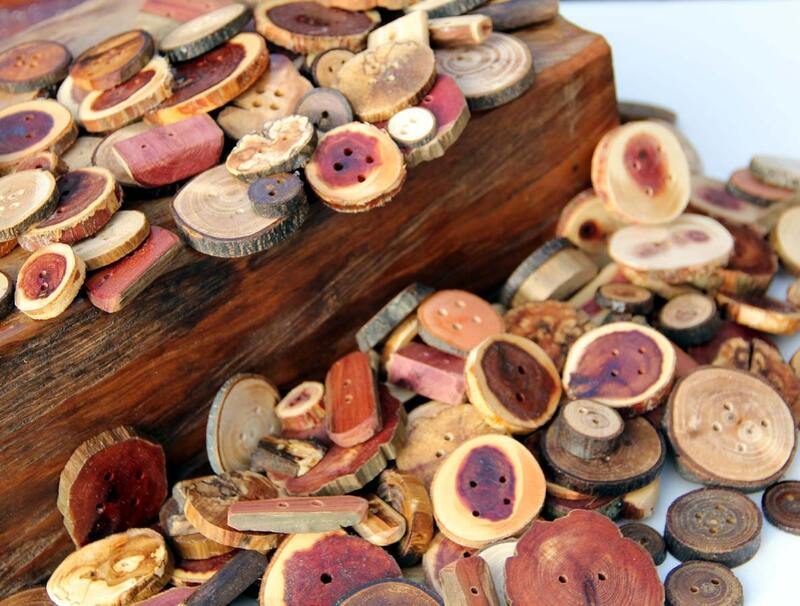 Recycled tree branch buttons are Perfect when paired with wool. Try using on chunky sweaters scarfs & leg warmers. Add an accent to your socks or stockings.